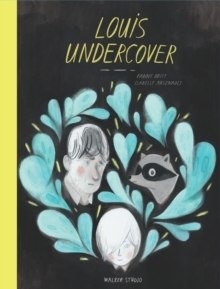 Learn your colours in this stylish lift-the-flap book. A red wing, an orange beak or a vibrant tail - all of these birds have a surprise in store. 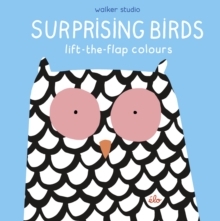 Lift the flaps and have fun learning colours with the help of some unusual birds.